Enjoy these self-paced multimedia eCourses from the comfort of your own home. Recorded audio classes. Listen on your computer or download MP3s to listen to on your iPod. Exercises in downloadable, printable PDF format, and via supplemental videos. 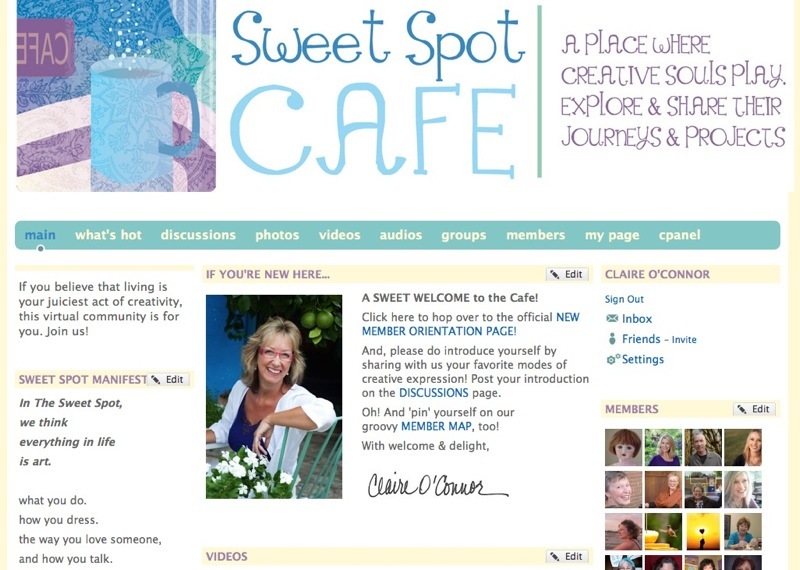 Interactive support on a private Discussion Forum on The Sweet Spot Online Community Cafe.